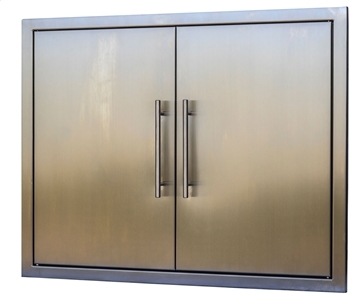 This BBQ Island Stainless 24x17 Single Door, is made of high grade Stainless 304. 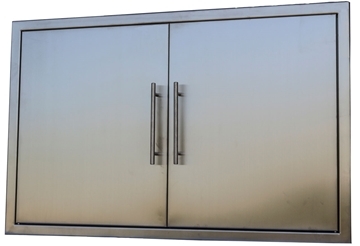 Superior welding and finish, magnet lock system to secure door. 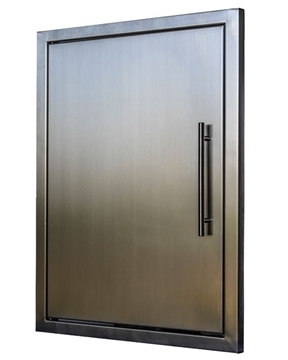 Available in different sizes, can fit any Barbecue Island/Outdoor Kitchen. Pre-drilled Installation holes, easy to install.